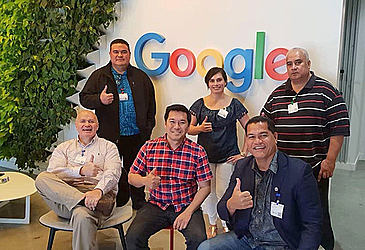 A Government delegation is currently in America meeting with technology companies and public officials as a first step towards making Samoa a regional innovation hub. The Minister of Communications and Information, Afamasaga Rico Tupai, is leading the delegation of I.C.T. professionals and policy makers as part of the International Visitor Leadership Program (I.V.L.P.) project titled “Innovation Economy for a Digital Samoa”. Attorney General Lemalu Hermann Retzlaff is also part of the delegation. The program runs from September 18-25. Samoa is the first Pacific national to participate in the programme and was invited by the Office of International Visitors Bureau of Educational and Cultural Affairs, through the Department of State. The programme provides a broad and balanced range of perspectives with specific objectives such as: greater speed and data capacity, new economic opportunities including tourism, medical and education sectors as well as identifying strategies and innovation in the field of cyber security. 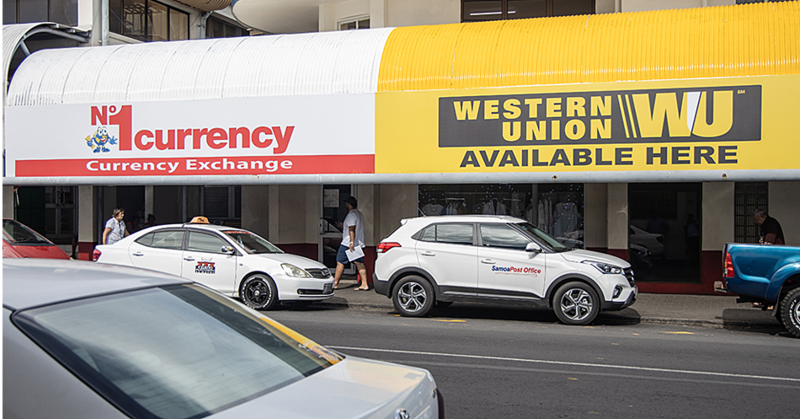 Afamasaga said the time has come to increase Samoa’s networks and overall capacity. 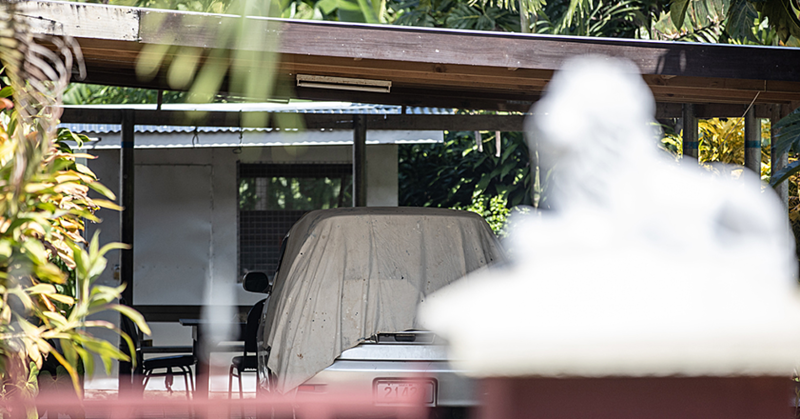 “With the potential for Internet access increased via the Cable project, the time has come to increase Samoa’s networks, overall capacity as well as its security awareness, on a global scale,” he said. “This is in line with the need to open doors to international businesses and educational opportunities as well as the government commitment to sign the Budapest Convention, to balance all increased activities with cyber security,” he said. Government of Samoa is grateful to the U.S. Embassy for the invitation to participate in the I.V.L.P. as well as the Upguard Company in the Silicon Valley for its support, added the Minister. 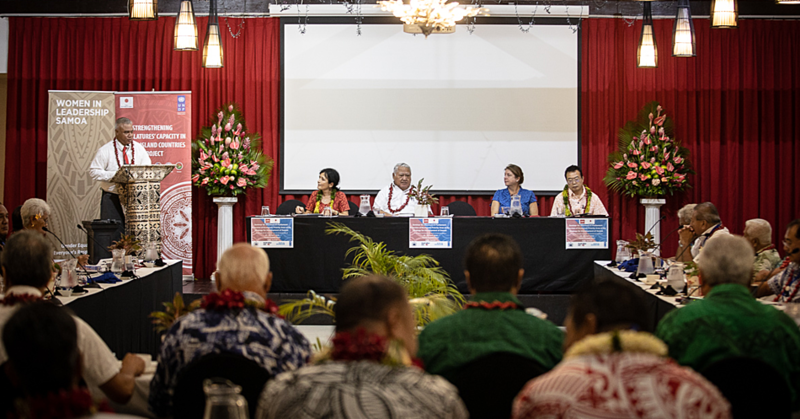 “It acts as an effective follow up to the Digital Pacific Forum recently held in Apia hosted by M.C.I.T. and the U.N. It is also an important step to help map out Samoa’s future strategy to develop its innovation economy with Global I.C.T. leaders. It can also lead to developing I.T.C. skills and safety awareness programs for our children." The Government delegation from Samoa has visited a number of offices including Google, Facebook and the Redseal Cyber Security Company. Afamasaga said despite being a small country, Samoa is keen to access the tools to promote science and technology in all sectors. "As a small country isolated from the developed world, Samoa is keen to access these tools to promote science and technology in all sectors. With assistance from these Global leaders, it is hoped that this can provide the opportunities for future business doors to open and also for our children to consider computer studies as a viable future option,” she added.